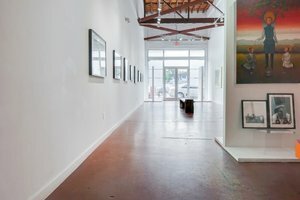 This exquisite Art Gallery is located in the trendy area of the Wynwood Art's District. 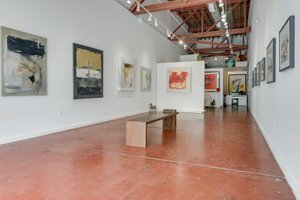 It is perfect for an Art Exhibition, Private Events, or Product Launch. 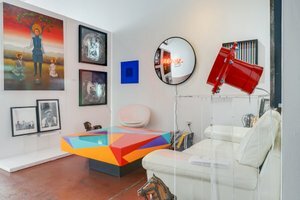 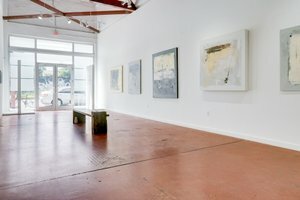 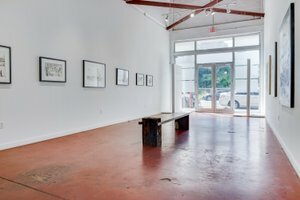 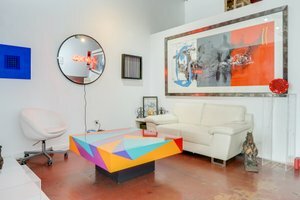 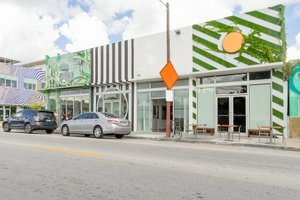 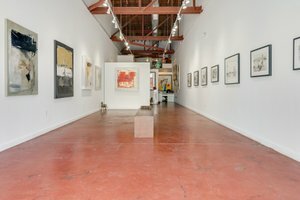 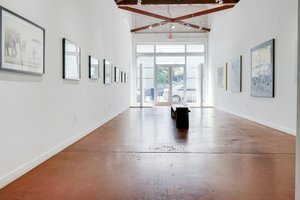 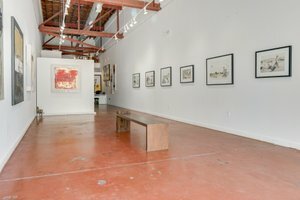 The gallery is located on Wynwood's main avenue close to restaurants, galleries, and the Mana Wynwood Convention Center. 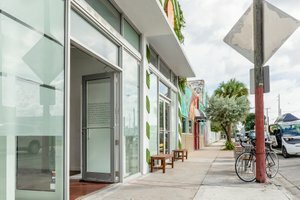 Arguably the best location for Art Basel! 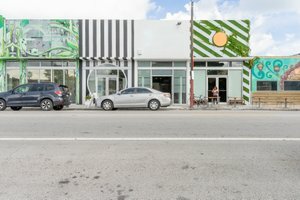 Pricing is higher during Art Basel, so please provide a higher budget.